By William Shakespeare. I wasted time, and now doth time waste me. Convinced of his divine right to rule, King Richard II never expected to be undone by his own maladroit mortal wrongs. By brashly putting his own vanity before the needs of his kingdom, he creates the perfect opening for Henry Bolingbroke to seize the throne. Shakespeare’s deeply moving and insightful retelling reveals how one man’s bumbling mistakes can shape a nation’s political landscape and change the course of history. By William Shakespeare. There is nothing either good or bad, but thinking makes it so. While mourning his father’s sudden death, Prince Hamlet returns home to discover his mother hastily remarried and his despised uncle assuming the throne. When an apparition of the late king accuses the uncle of murder, Hamlet, pushed to the brink of madness, is driven to avenge a crime that could be the product of his own imagining. Torn between thought and action, the manic prince is left questioning what is real and what he alone has dreamed up. The cornerstone of Shakespeare’s genius, Hamlet walks the line between spiraling insanity and the truth. 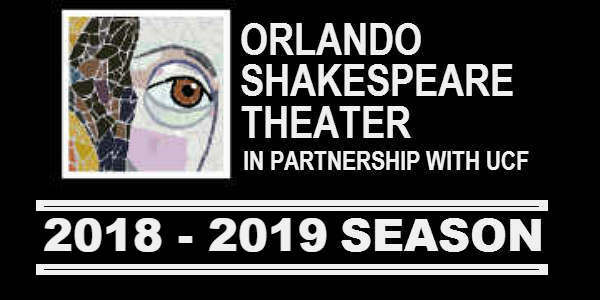 Orlando Shakespeare Theater has announced it has changed and shortened its name to “Orlando Shakes,” as a way to better represent the theater’s mission and diverse body of work. As the theater company, in partnership with UCF, has evolved over the last 30 years, the Board of Directors felt that a fresh brand direction was needed to encompass the breadth of the company’s productions. 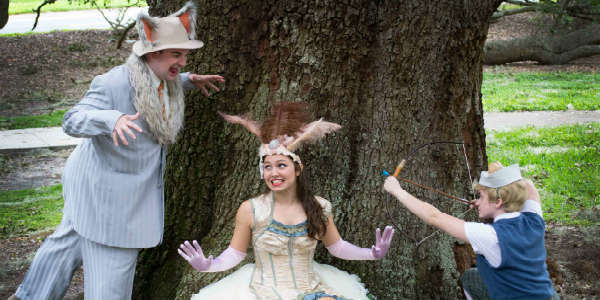 Orlando Shakespeare Theater in Partnership with UCF produces a new adaptation of the Hans Christian Andersen fairy tale The Little Mermaid by Brandon Roberts in the Goldman Theater select dates from June 14 – July 29, 2018. 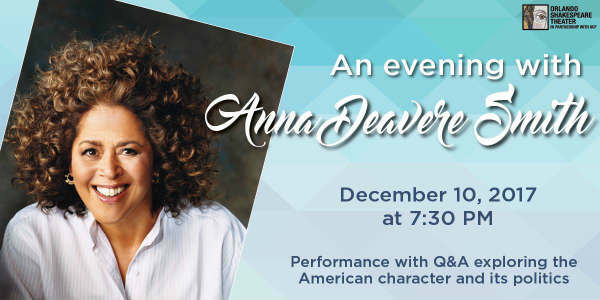 Orlando Shakespeare Theater will host an evening with actress Anna Deavere Smith, best known for roles on the TV series The West Wing and Nurse Jackie, on Dec 10, 2017. Through a short performance and interview, audiences will hear about the process of combining a passion for social causes with documentary style theater making. Orlando Shakespeare Theater, in partnership with UCF, presents William Shakespeare’s comedy, Love’s Labour’s Lost, from February 22 – March 24, 2017. Love’s Labour’s Lost follows the misadventures of the King of Navarre and his three companions as they attempt to forswear all pleasures in favor of serious study. But the Princess of France and her all-too-lovely entourage have other ideas. 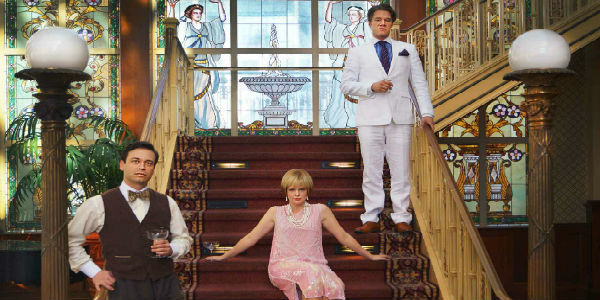 When Nick Carraway is befriended by his mysterious neighbor, Jay Gatsby, he is drawn into a glitzy world of lavish parties and secret speakeasies. But as Gatsby’s elusive past is uncovered and his intentions revealed, Nick finds himself a pawn in a love triangle so scandalous, it threatens to destroy all those around him. 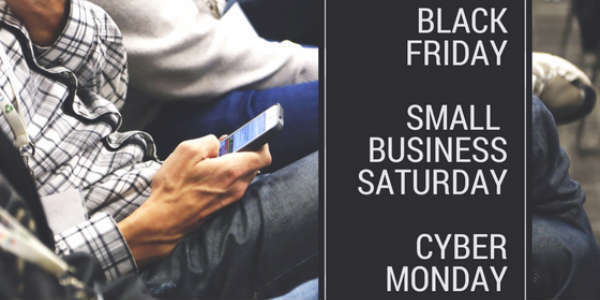 Sunshine, sandy beaches, and temps in the 80s don’t invoke Christmas, but Orlando has a lot of ways to get into the holiday spirit. 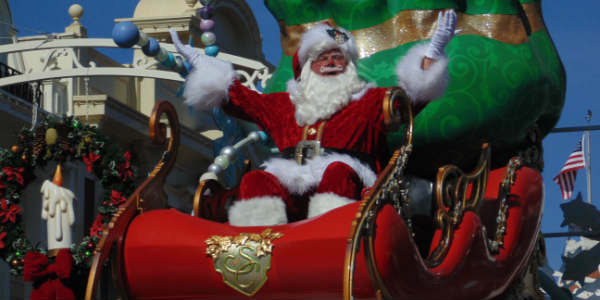 From theme parks to resort spectaculars to winter carnivals, Central Florida has plenty of ways to enjoy the holidays. Orlando Shakespeare Theater in partnership with UCF invites audiences to take a risk on new plays at PlayFest presented by Harriett’s Charitable Trust from November 3 – 6, 2016. 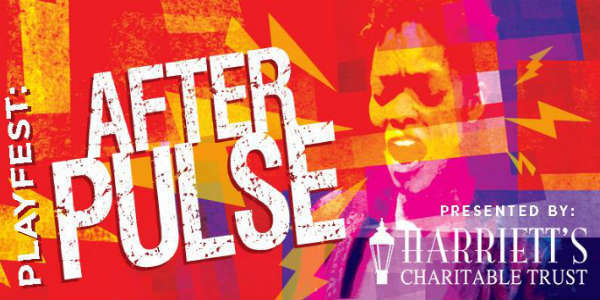 This year’s event, titled PlayFest: After Pulse, will feature six new plays that explore issues surrounding the Pulse tragedy. Orlando Shakespeare Theater in Partnership with UCF presents Stuart Little, select dates from October 25 to November 16. Based on the celebrated children’s book by E.B. White, Stuart Little is an extraordinary mouse born into an ordinary New York City human family. 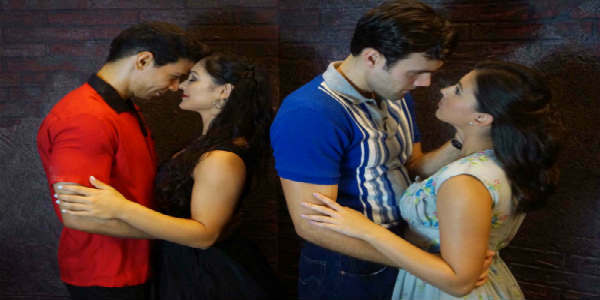 West Side Story, inspired by Shakespeare’s Romeo and Juliet, tells the epic love story of idealistic young lovers Maria and Tony as they find themselves caught between rival street gangs, the Jets and the Sharks.